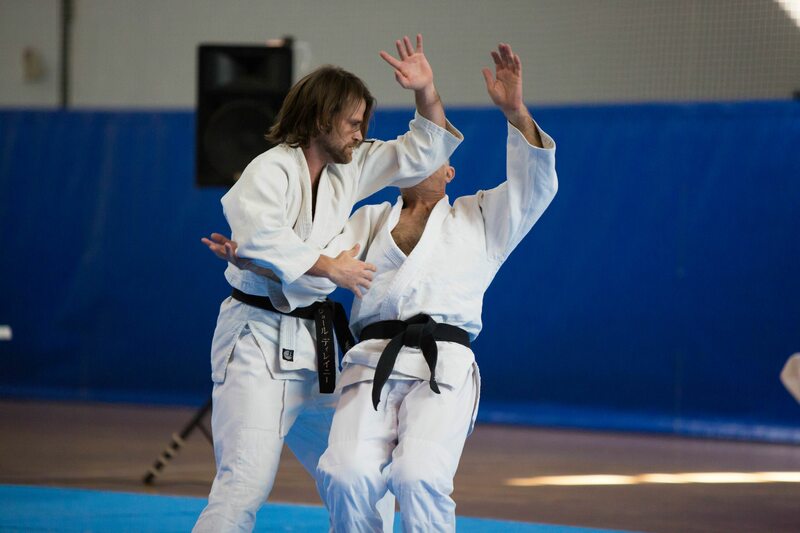 The Next Self Defence and Aikido Introductory Course starts: Tuesday 7th May from 6pm, 1st Class Free for Trial, Four-weeks every Tuesdays & Thursdays for $60. Self Defence in this world today is the skills many people would like to learn. 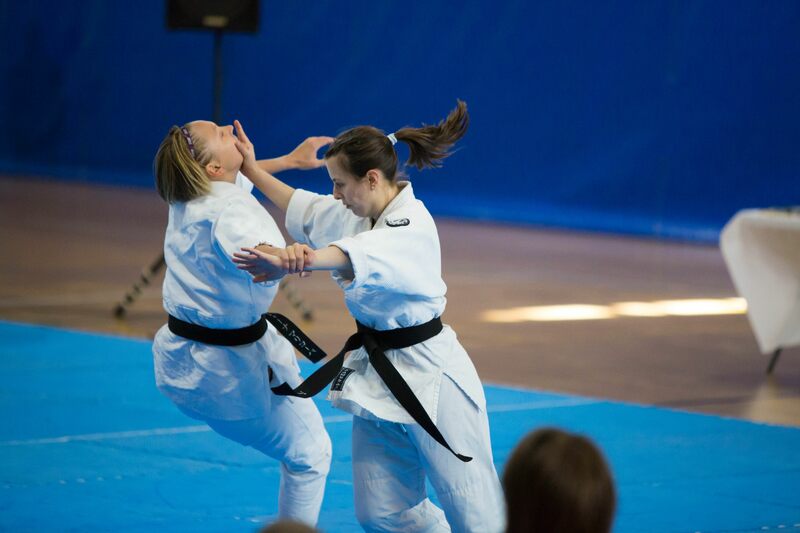 Our style of Aikido, Yoshinkan, is one of the best martial arts to gain the skills of self defence, being the style trained by Riot Police and both male and female Police Officers in Tokyo, Japan. 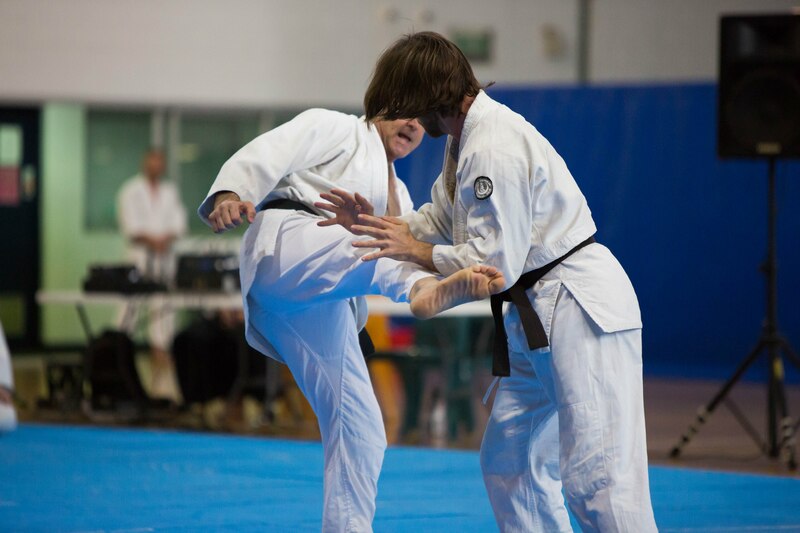 Aikido Yoshinkan is well-known as the Practical Style of Aikido which means techniques are realistic and effective. 1) Space awareness - learn the safe space and distance that attacks (punches, strikes, kicks) are not reachable. 2) Skills - gain the confidence to remain yourself calm to judge the situations cool-headed by knowing you have skills to protect yourself. 4) Break-falls and Kneeling positions - learn how to fall safely to minimise the damage and regain one's footing quickly. Please call Shuko Mori on (07) 3255 0155 to book a place in an upcoming course or send an email dojo@yoshinkan.info for more information.